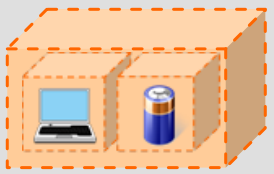 My VIP Box: Can you ship Lithium Ion Batteries? 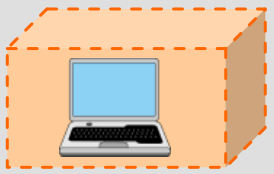 Electronic devices are one of the most popular items our customers like to ship. However, some items may not be shipped internationally due to transport regulations. 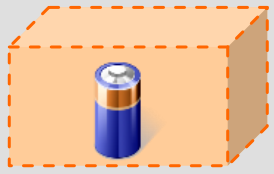 Lithium ion batteries are commonly found in electronics devices. However, some are considered "dangerous goods" and can pose a safety risk if not prepared in accordance with the transport regulations. We strictly follow the Lithium battery shipping guidelines in compliance with current International Air Transport Association (IATA) regulations to ensure the safe transport of battery shipments to our customers. We are not able to ship loose Lithium ion batteries alone (PI965) to any countries, except the US. Lithium ion batteries packed with equipment in its original manufacturer packaging (PI966). Note: We will not combine or pack devices with batteries that have been purchased and received separately. Lithium ion or Lithium metal batteries are prohibited, unless installed in the device or packed with the device in its original manufacturer packaging. We will not combine or pack devices with batteries that have been purchased and received separately. When you ship items with Lithium ion batteries, please select the proper option on your customs declaration form. Before you ship to us, please check whether the item contains Lithium ion batteries on the product information. For example, smartphone portable charger (also called 'power bank') uses Lithium ion battery and is identified as PI965, hence we are not able to ship internationally. If you are unsure whether the item can be shipped to your country, please contact us in advance.